Hey there! Last week I shared my Weekly Meal Planning Template with you all (in case you missed it, you can grab it here). 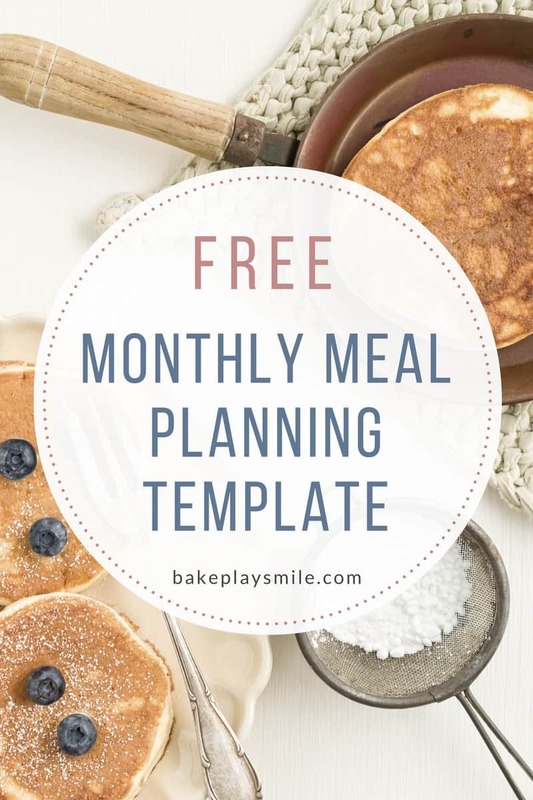 But this week I though we’d go one step further and move onto my FREE Monthly Meal Panning Template. Yep a whole month of dinners planned. Sorted. Done!!! 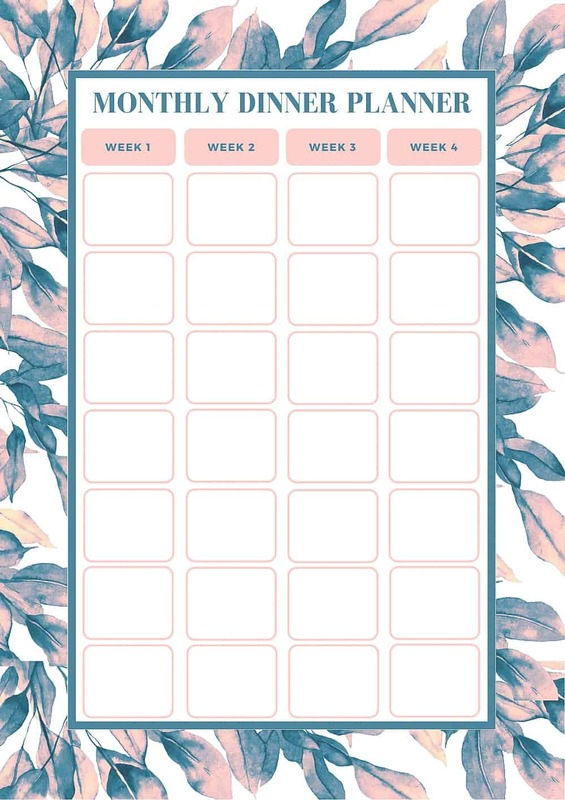 You can download the template, print it out, fill in your dinners for the month and you’re good to go! No stress, no fuss… just a whole month of super yummy, well-planned dinners!